A teenage couple are accused of first-degree murder after authorities allege they strangled and stabbed the girl’s former boyfriend and set him on fire before running him over with a Jeep. 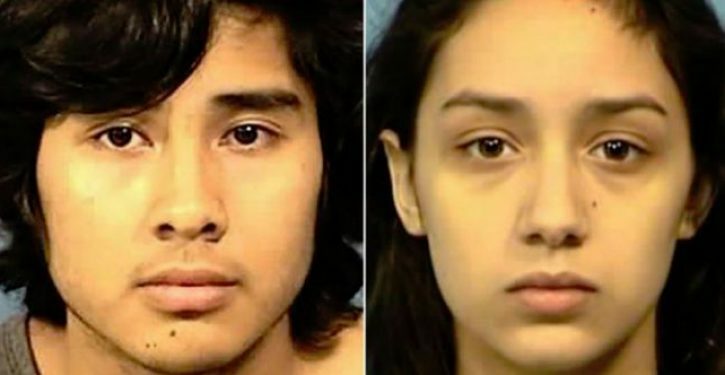 Tia Brewer, 16, who lives near Wheaton, and Francisco Alvarado, 18, of West Chicago, were ordered held without bond in the killing of Luis Guerrero, 18, of West Chicago, whose smoldering body was found Tuesday in an outdoor fire pit not far from Alvarado’s residence, authorities say. A third man, Jesus Jurado Correa, 18, described as a friend of Alvarado, was charged with concealment of a homicide. Correa, at Alvarado’s request, bought the gasoline used to ignite the victim, DuPage County Assistant State’s Attorney Tim Diamond said. Brewer and Alvarado also face charges of armed robbery and concealment of a homicide. 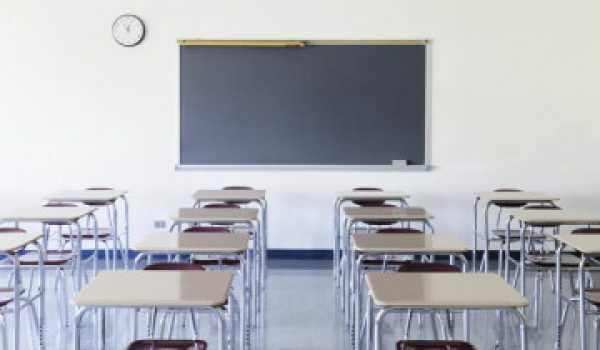 “The facts alleged in this case are brutal and heinous and evidence of an unconscionable degree of depravity,” State’s Attorney Robert Berlin said at a news conference following the bond court hearings. Brewer had previously dated Guerrero, and had told Alvarado that Guerrero had raped her, according to Berlin. But the prosecutor said authorities have not found any indication Brewer ever reported such an assault to authorities.